Rving over the years, has taken many forms. That won’t be changing anytime soon. Once upon a time, everyone was all about vanlife. That romantic idea that you could sell all of your belongings, buy a beat-up work van and transform it into an adventuring machine took the outdoors world by storm. Actually, it is still pretty hot. 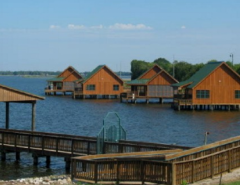 But there is another way to explore the outdoors, gain a few luxuries and amenities, and still have your bed on wheels. It’s the teardrop camper. As portable and cool as the van. And teardrops? They are incredibly cool and as varied as all the flowers in a field. Here are a few tips. What happens when you leave your campsite in a van? Well, you may leave that campsite for good. No one wants to leave their site to hike all day only to return in the evening to find that someone has bogarted that picture-perfect spot. When you rock the teardrop camper, you simply unhook your mini house and keep your campsite reserved while you explore and play. Teardrop camper maintenance is minimal. There very few moving parts aside from a few door hinges and they cost significantly less to insure and register. 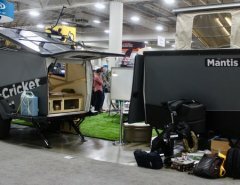 When it comes down to the bottom a teardrop camper is much more affordable than a van. Teardrop campers come in a variety of sizes, but most of them hold a queen sized mattress on the inside with a pop-out kitchen in the back. If you’ve got more than just two people in your adventure party, it’s simple to fit out a teardrop camper with a rooftop tent system. This means more fun for the whole family. Unlike a van, the kids can have their own “room” upstairs while the adults get a slice of privacy below. A lot of people assume that campers can’t travel on the dirt. The compact shape of the teardrop enables it to handle most four-wheel drive roads with ease. 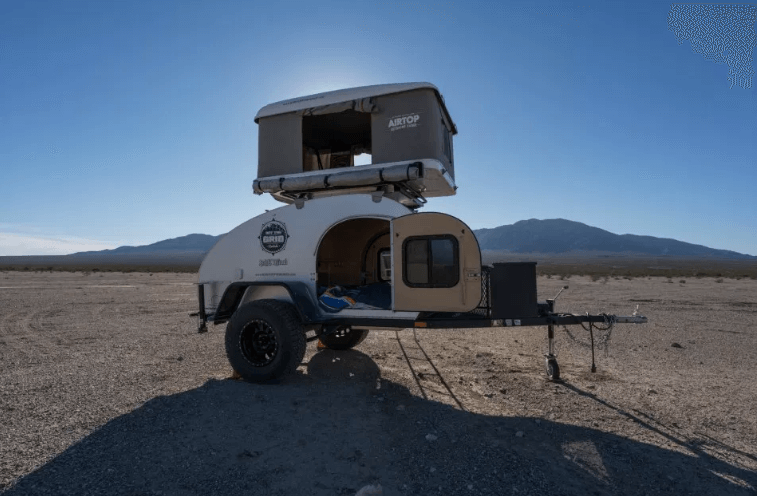 If you have a high-clearance vehicle, combined with 15-inch tires on your teardrop camper, you will be able to handle anything the road throws your way. Since vans tend to be top-heavy, they aren’t quite as off-road friendly without the clearance. There are three options when it comes to scoring a bed on wheels. First, you can buy a used camper. With a little insider knowledge, you can score a great deal on a used teardrop camper. Be sure to fully inspect the camper prior to purchase. Take it for a ride and see if you can do an overnight. Note the conditions of the caulking, flooring, undercarriage and tires. Also, never purchase a camper without working exterior lights, it’s illegal to drive a trailer without working brake and signal lights. Renting a teardrop first is a good way to go before purchasing no matter what. 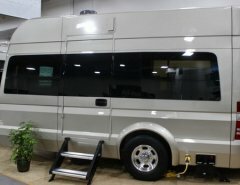 Is this the rv lifestyle that suits you? And rent from the plethora of teardrops out there. Let’s first start off by saying the price range for teardrops run the gamut. You can have a beauty for around $12,00, and your can have all the bells and whistles for darn near $30,000. New campers are often built to order. But many are ready to go off the lot. Think carefully about the features you’d like to have. Remember, some things are easy to change, such as adding some simple shelving. Other features, like wheel sizing, can be a bit trickier to alter. Know how you want to camp. After you’ve decided what you want, now it’s time to shop. Spend time in the space. Move around, set things up, take things down. Think about the logistics of your space and where to store any big gear items, such as skis or a bike. What racks do you need for your gear, bikes and kayaks? Do you know the ins and outs of framing and electrical work? Word-working or metal work your thing? Then you are likely capable of building your own teardrop camper. Keep in mind, building something on this scale requires a lot of skill, patience, and money. 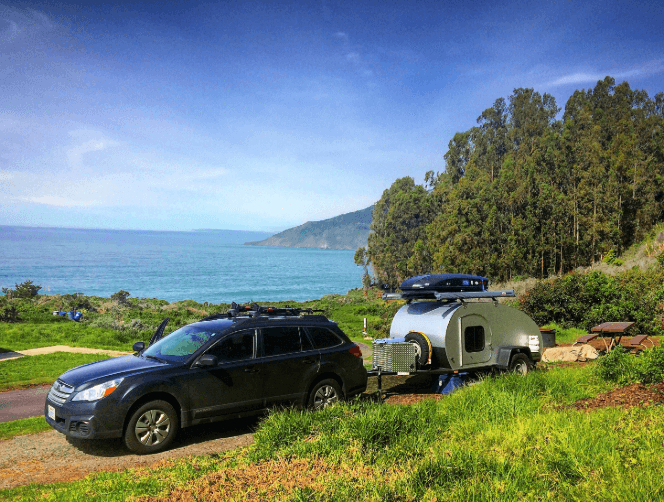 When you factor in the time you spend, your costs will be similar to buying a used teardrop camper, but you will have a brand new, fully-customized adventure wagon at your disposal. If creating your own rv lifestyle is something you have wanted to do, go for it. Plans and templates are online and additions and you can customize your own way. Not sure if you’re ready to commit? No problem. There are many companies, like Outdoorsy and RV Share, that allow you to rent your wheels and try them out. No worrying about the purchase price. Most models come fully stocked with your adventure essentials. All you’ve got to do is grab groceries and go. Just go and enjoy. Often times, this is cheaper than renting a van. 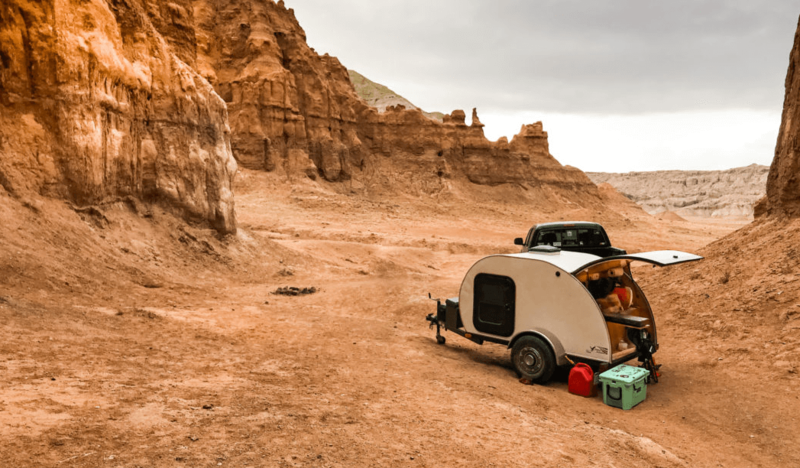 Indulge in your next road trip and tow a tiny teardrop.